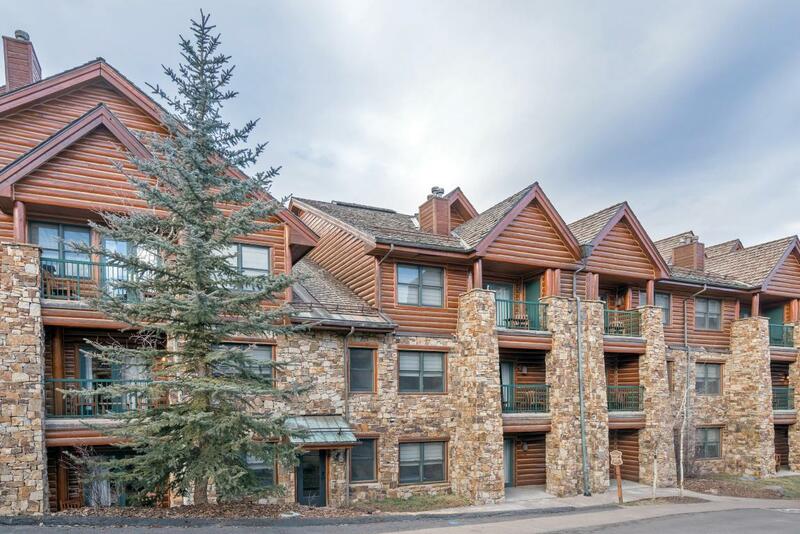 A well appointed trailside, ski in and out, one level condo with distinct alpine ambiance. 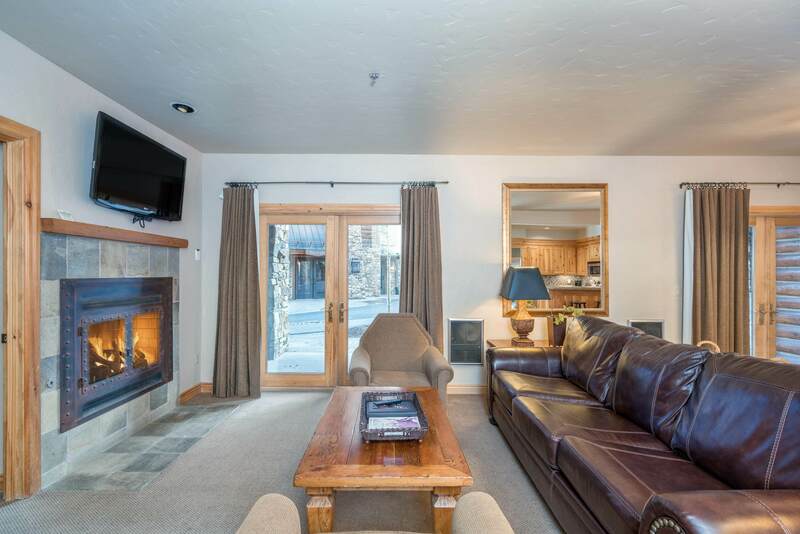 This two bedroom-two and one half bath suite, offers a jetted tub, cozy fireplaces and private balcony. Surround yourself with the comfort of plush bedding, relaxed furnishings and intimate sitting areas, all enhanced by spectacular views of serene mountain landscapes. 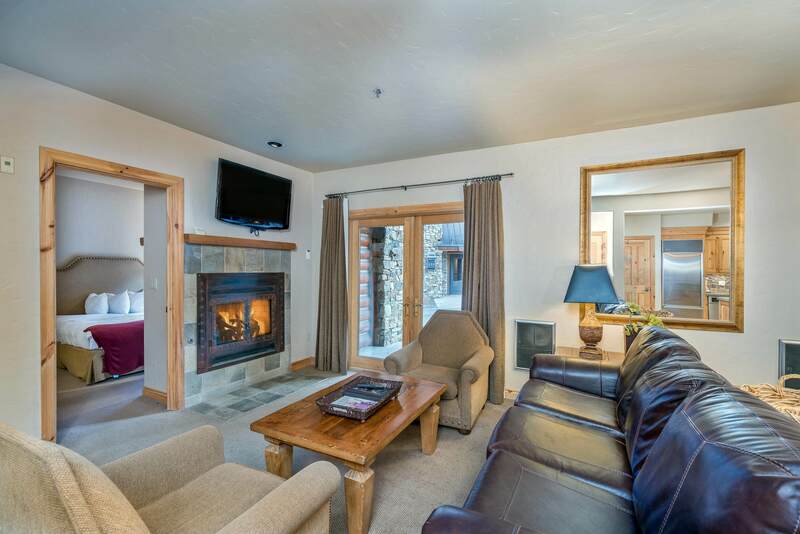 The Telluride Mountain Lodge has full service hotel services, ski valet, restaurant, pool, hot tub, gym, and private shuttle. A perfect turn key residence.